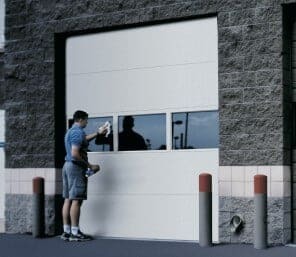 Raynor’s commercial garage doors are built to the highest industry standards and are designed for dependable long lasting performance in the most demanding industrial environments. 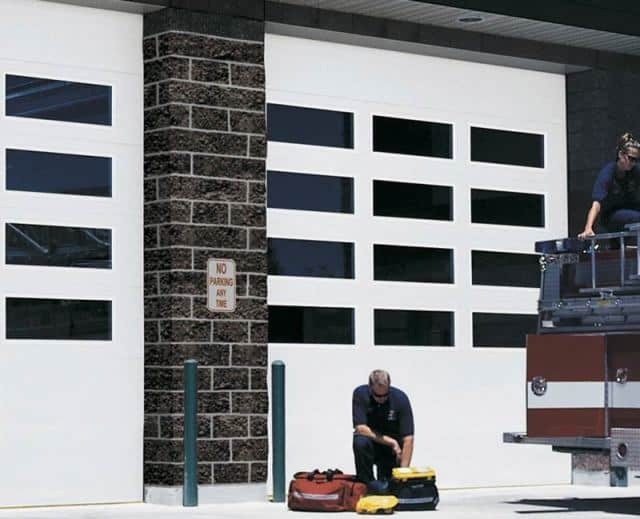 Choose from SteelForm, Commercial Aspen, AlumaView, Duracoil, and RapidCoil product lines. 16 Guage, 20 Guage, 24 Guage or 24 Guage Nominal are Availabe for a Variety of Applications Ranging from Typical to Heavy Duty with Raynor Quality and Durabilty. 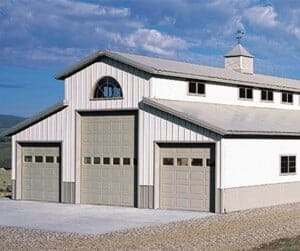 Panel Options - Aspen panels come in a 1-3/8" (AP138) or a 2" (AP200) option and can be Raised Colonail, Recessed Colonail Grooved, Raised Ranch, Recessed Ranch Grooved, Mixed Panel (Raised or Recessed), Plank (Beadline), or Flush. Hardware - Galvanized steel track and hinges, Egyptian coated springs, and heavy-duty nylon rollers with steel ball bearings for long life and quiet operation. Section Joints - Raynor's new proprietary WeatherLock section joints provide unyielding section strength and integrity while creating an effective seal against unwanted water and air infiltration. Insulation - Through Raynor's innovative Nuefoam process, polyurethane insulation fills 100% of the doors interior space. The energy saving polyurethane core delivers an exceptional 13 R-value on the AP138 and an 18 R-value on the AP200. EnduraCote Upgrade - Optional powder coated track, end stiles, and hinges, black powder coated extended life springs and torsion bar. 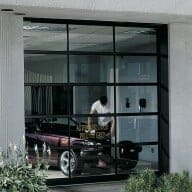 Choose from Tempered, Tinted, Double-Strength, Insulated, Acrylic, Polycarbonate or Impact resistant Glass in a variety of thicknesses. 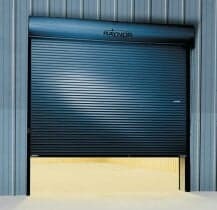 Durable Heavy Gauge Slats in a Variety of Materials and Gauges. High-Tech, Safe, Durable, Solution for the Most Rugged Industrial Applications. Specially Modified Zipper or Bead Sealing Inner Guide Technology for Operation in the Harshest Industrial Environments. 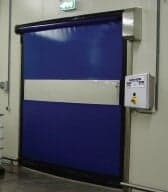 Self Repairing Two Way Breakaway Design Flexes to Allows Curtain Separation When Impacted and Re-Insertion with the Simple Press of a Button.